Having won the Which? Trusted Trader Award in 2017, we are proud to offer a range of high-quality aluminium windows. 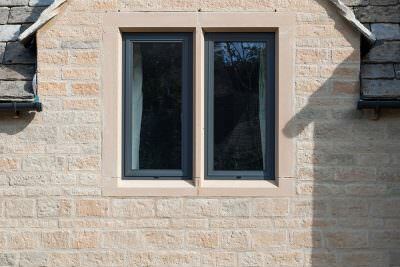 Each window is manufactured to replace tired looking ones already installed in your property. Installed by a team of professionals, you’ll be given a reliable service from a brand you can trust. Find out why the wide range of windows on offer are becoming more popular by having a look at the reasons below. Ensuring your property is heated without costing a fortune is of high importance to any owner. 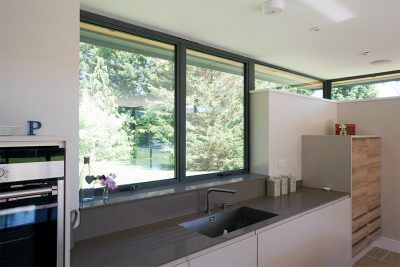 You can be sure that the aluminium windows on offer keep your home warm using free heat provided by the sun. The polyamide bridge found in all your windows ensure heat loss is kept to a minimum. If you’re worried about the British weather ruining your windows, we have a solution for you. 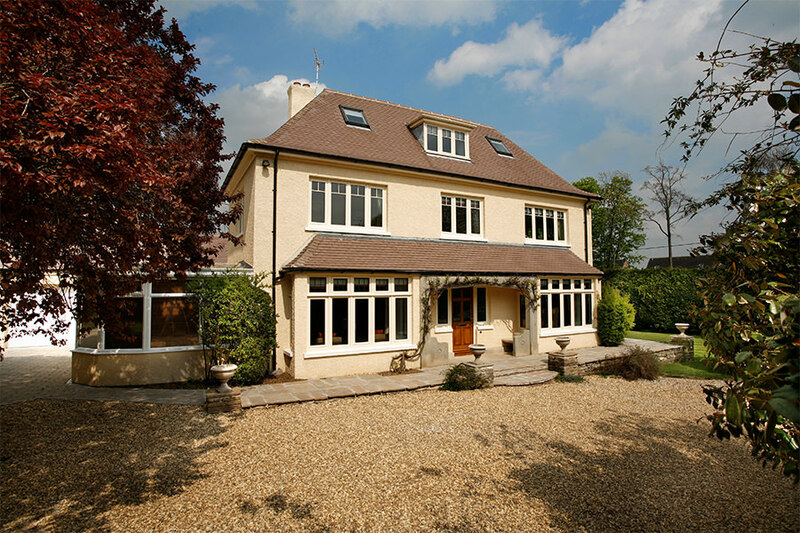 Whatever the weather throws at them, the Aluminium windows are manufactured to last. With each window being tested for wind resistance and weatherproof ability, aluminium windows are the perfect choice. The properties found in aluminium windows make them 100% recyclable, ensuring your property is eco-friendlier. For those looking to take their first steps in reducing the dreaded carbon footprint, aluminium windows are the only choice. Its sustainability and thermal properties make sure this window is of the highest quality. 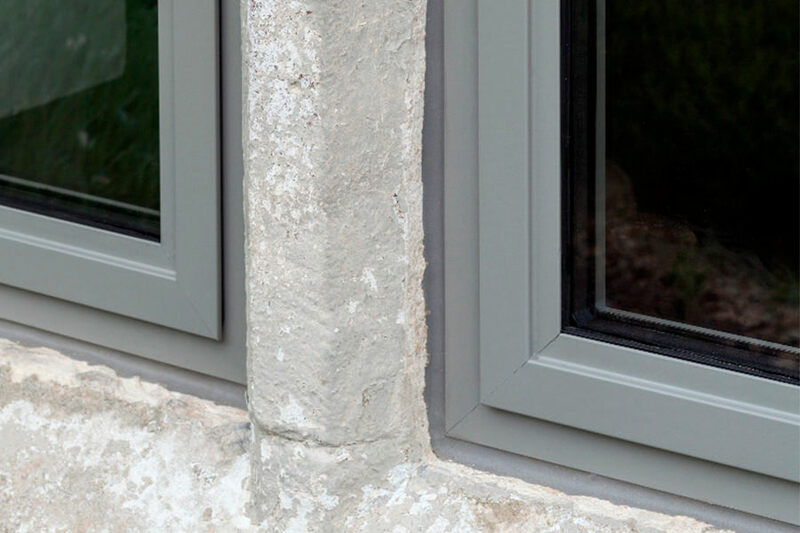 Our entire range of aluminium windows are fully customisable, with a wide range of colours and finishes available, ensuring it matches any property. It is the best way to modernise properties, or keep its traditional aesthetic. From wood-looks, various stunning colours and a wide range of glass options, you’re guaranteed to find the perfect window manufactured for your property. 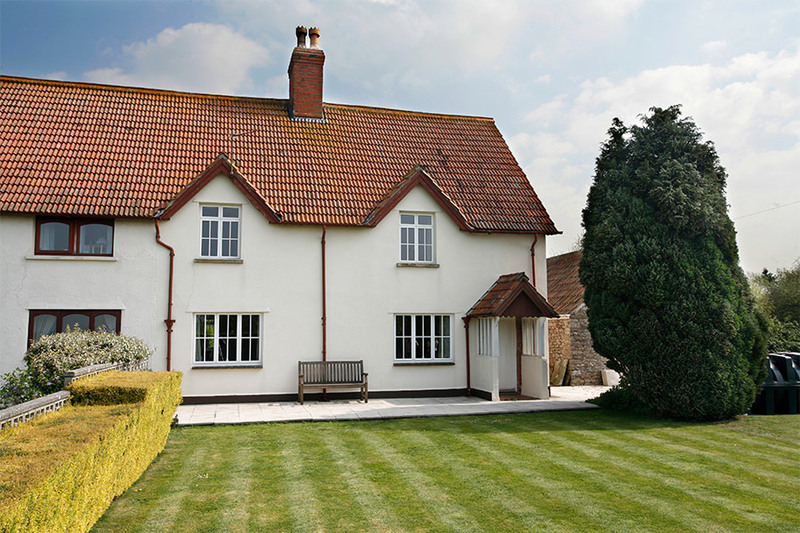 Aluminium windows are extremely versatile, making them an ideal choice for any type and style of building. They can be opened vertically or horizontally, which can vastly improve the ventilation all year round. Its versatility ensures your home is energy efficient, reducing your heating bills and keeping your family comfortable. All aluminium windows on offer come with a minimalistic design, slim sightlines and larger window panels, ensuring ample amounts of natural light enters your home. These windows are ideal for large and small rooms, giving the illusion of more space. With slim sightlines, you can enjoy enhanced views of the surrounding areas. Our designs from market leading manufacturers Smarts, mean that the wide range of Aluminium windows on offer are sure to be the best option for any property. Made from high-quality materials, the windows are manufactured to be energy efficient and insulating, keeping your property warm without increasing your energy bills. Smarts draw on over 30 years’ experience in the industry to provide you with top quality, high performance windows, ready and easy to install on time. 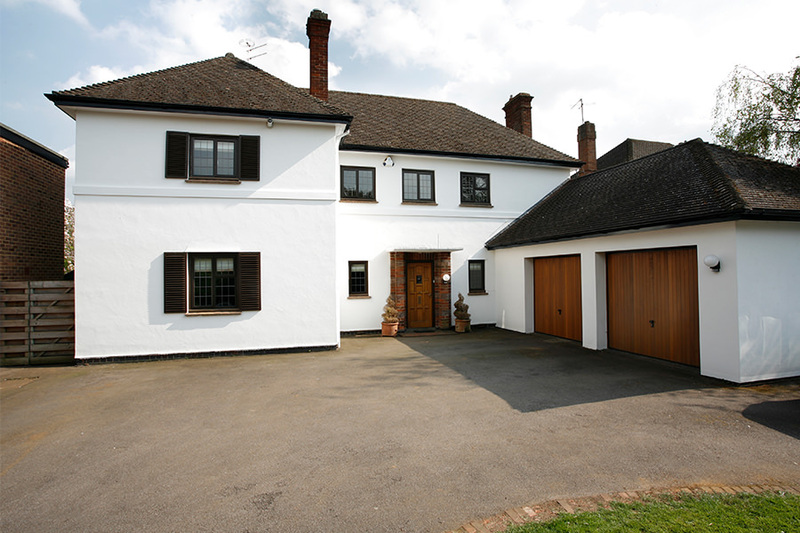 The range provide an affordable alternative to uPVC counterparts, with plenty of added benefits. Their products are crafted to provide excellent performance combined with beautiful aesthetics. Made to your exact specifications, we ensure your windows have a hassle-free installation, with minimal disruption to your day. Each window is lightweight and low maintenance, ensuring you won’t need to spend hours scrubbing it clean. We’ll ensure your new aluminium windows are fitted on time and on budget. Having windows that offer protection, thermal efficiency and beautiful aesthetics is a high priority for anybody looking to install new windows. With the wide range of aluminium windows on offer, you won’t have to worry about safety. Each window is fitted with a high-security lock, as standard, ensuring you are provided with the highest level of security. This means your windows will be the toughest barrier against potential intruders. The highly secure lock system in place ensures each window is hard to open from the outside, increasing your security inside. 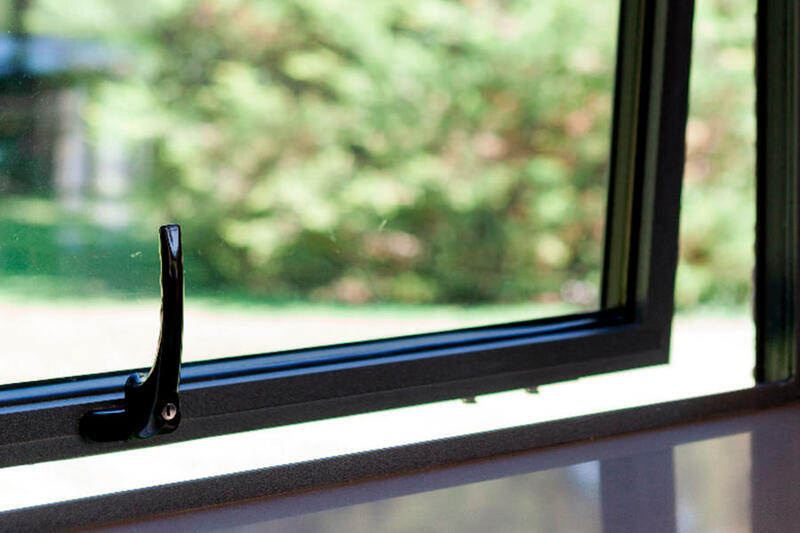 After being thoroughly tested, it is guaranteed to be a window you can rely on to keep the contents of your property safe. We pride ourselves on offering customers exceptional products based on three main values – security, design and performance. This is why the Aluminium windows on offer will be a worthwhile investment for any property. 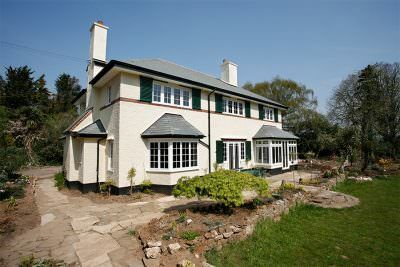 If these windows are something that will rejuvenate your property, get in touch to find out more about them. You can also use our online quote generator, it’s free, quick and easy to use. Simply follow the step by step instructions to get a bespoke quote. If you prefer to talk to someone instead of using the quote generator, pick up the phone and someone from the expert team will be happy to help with any questions you many have. It’s guaranteed that you won’t be misquoted or asked to pay too much. Our prices are reflective of the high-quality products on offer.